Product information "STEINEL XLED home 2 (LED spotlight with a motion sensor)"
Make the outdoor area of your home and your garden more safe by installing only one device. 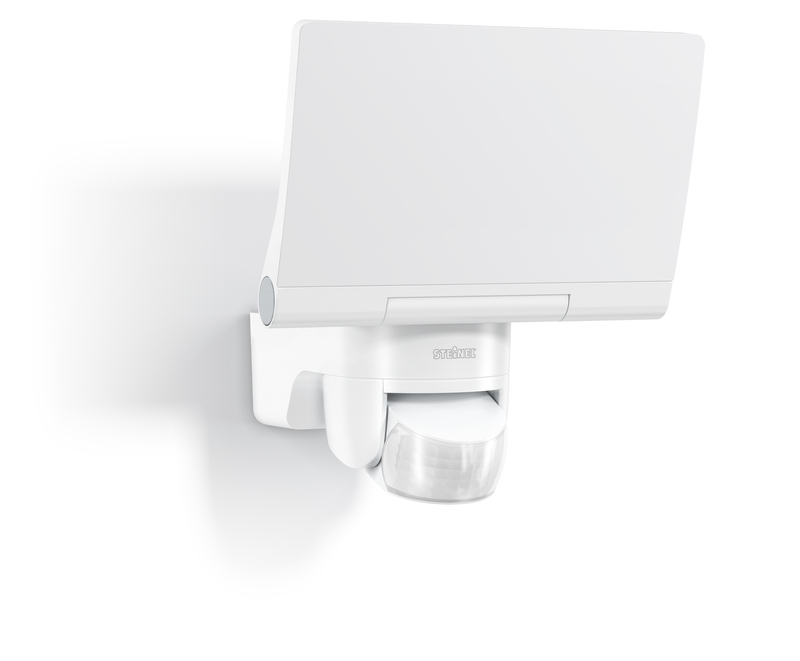 The STEINEL LED spotlight with a motion sensor has got a fully swivelling LED panel in a classy opal look and a presicion infrared sensor which are both very flexible usable. Through the big swivel range of the LED panel (180° horizontally and vertically) you can light out all dark corners and ways of your plot of land. The precise infrared sensor which is swivelling 180° horizontally and 90° vertically notices motions in a detection angle of 140° and in a range of 14m. You can integrate the LED spotlight with a motion sensor into any other Z-Wave network and amplify your Smart Home with an additional secrurity factor. After the integration you can make settings via App and at the same time you can use it to turn ON and OFF the spotlight. 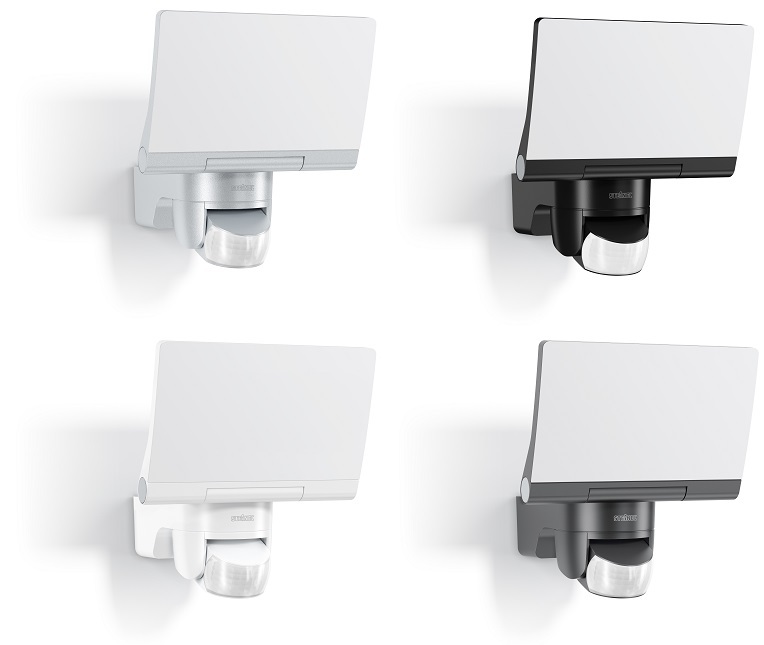 The STEINEL LED spotlight with a motion sensor is avaiable in the colours black, white, anthracite and silver. Freely selectable time settings, alignment of the LED panel and the sensor, etc. 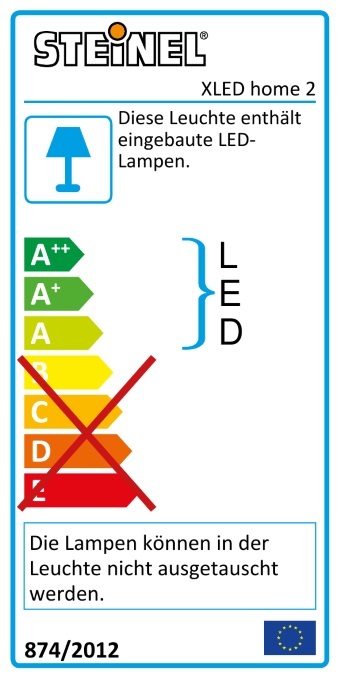 Related links to "STEINEL XLED home 2 (LED spotlight with a motion sensor)"
MCVEVERA_PLUS 1.7.3532 0.48 partly compatible Motion and brightness are not displayed.